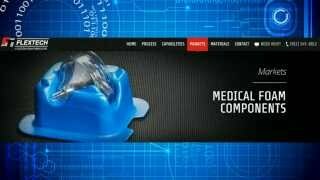 A significant portion of FLEXTECH’s business involves assisting in the development and subsequent manufacturing of foam components for our customers in the medical device and healthcare markets. Many of these medical device applications require a foam material that can be safely utilized in either direct or indirect contact with a patient’s skin. 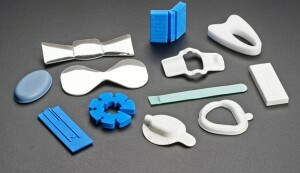 When we are involved in the development of a custom foam component for a medical/healthcare application, we are often asked to recommend foams that are biocompatible and non-cytotoxic, and we must have the documentation to support that they have been tested and can be safely used in skin contact applications. 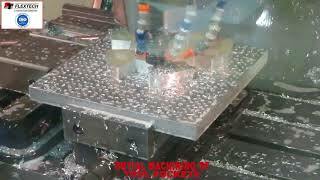 Depending on the requirements of the specific application, we will often suggest that our customers consider a number of the unique materials from the Zotefoams product line. 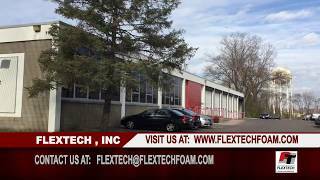 FLEXTECH is an authorized distributor and fabricator of the Zotefoams family of cross-linked polyolefin foams. Zotefoams unique manufacturing process produces very pure, chemically inert foam without residual blowing agent. Many of the Zotefoams products have been tested and approved for use in medical device applications, including those that involve patient skin contact. The International Standard for testing of materials for medical device components that contact a patient’s skin is ISO 10993. 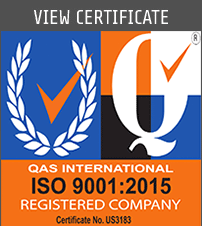 The ISO 10993 testing protocol includes, but is not limited to, testing for potential cytotoxicity and skin irritation. A wide range of Zotefoams materials in the Plastazote, Evazote and Supazote product lines have been tested and have documentation to support that that are non-cytotoxic and non-skin irritating. They are also latex-free and hypoallergenic. Additionally, they are all MRI, CT and X-ray lucent. 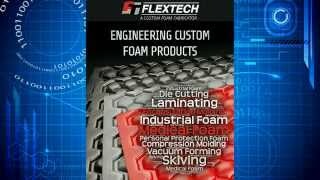 FLEXTECH has the ability to fabricate Zotefoams for medical applications by way of skiving, die cutting, adhesive and textile lamination, compression molding, encapsulation molding and vacuum forming. If you have a medical application for a foam component and are in need a foam fabricator or would like to learn more about Zotefoams for medical applications, please contact the experts at FLEXTECH at (952) 345-0012 or send a message online.